let me hold them til you're done. I swear to light your darkest days. 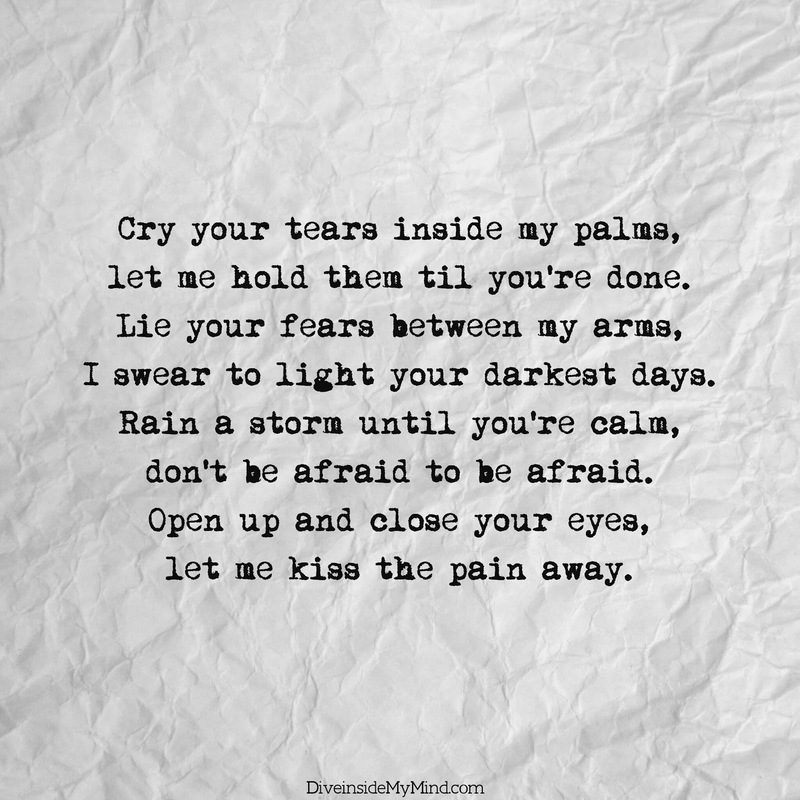 let me kiss the pain away.